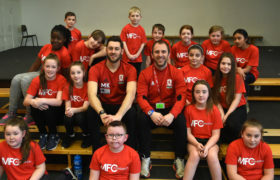 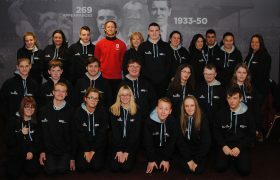 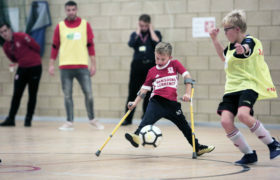 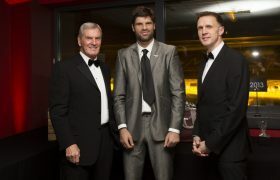 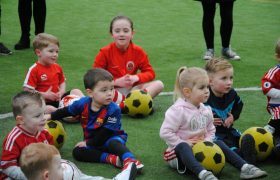 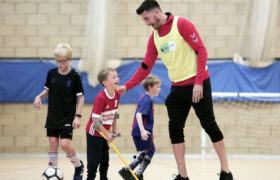 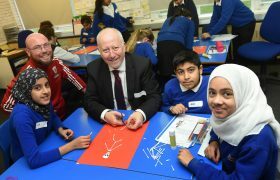 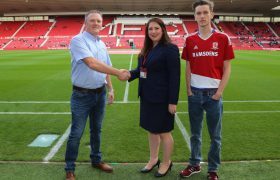 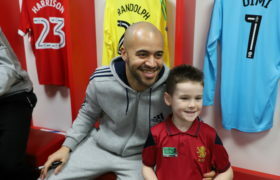 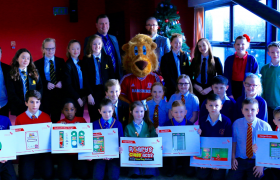 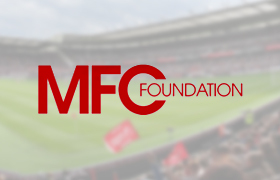 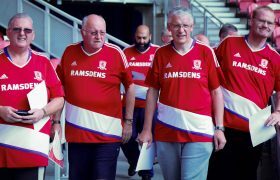 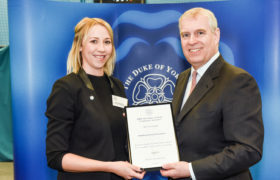 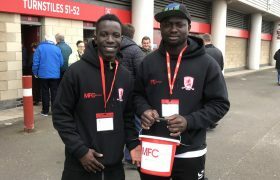 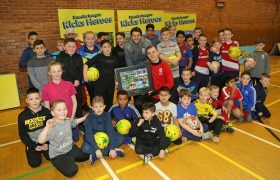 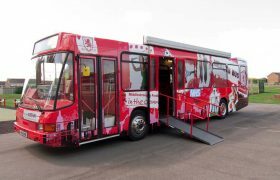 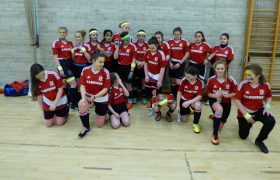 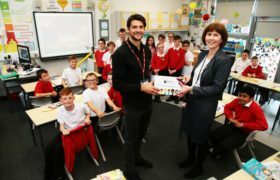 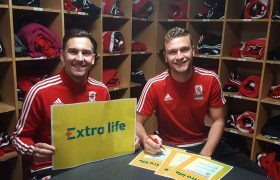 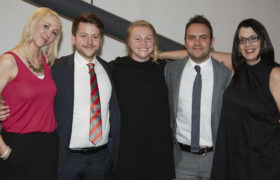 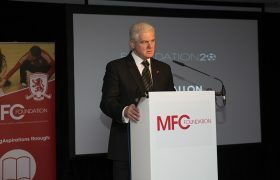 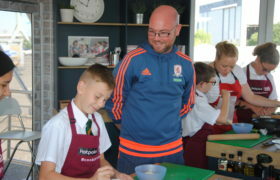 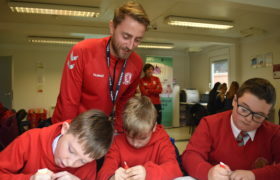 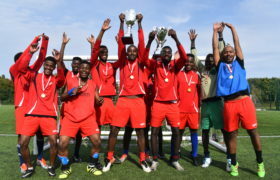 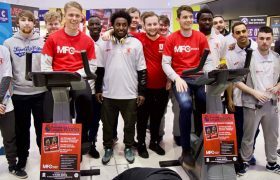 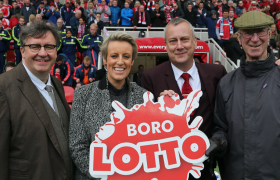 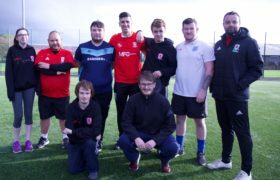 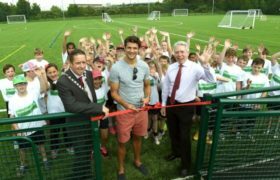 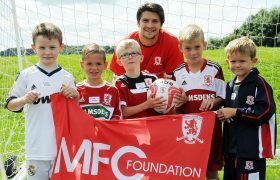 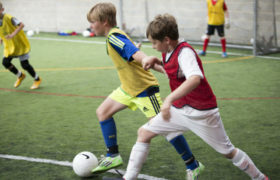 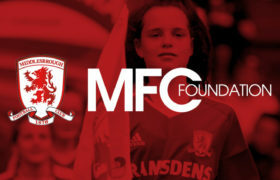 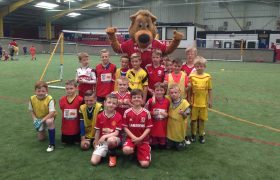 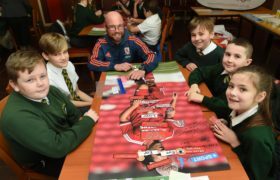 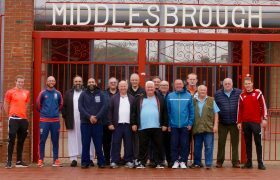 MFC Foundation and Middlesbrough FC will join clubs across the country to celebrate EFL’s Day of Action and demonstrate the positive impact football can have in changing young people’s lives. 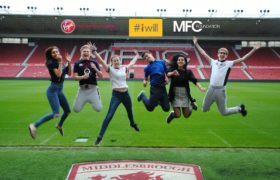 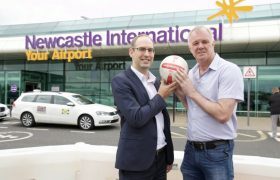 On Tuesday we will showcase how the power of football can improve thousands of people’s lives in the North East every day. 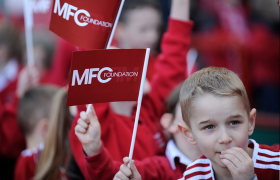 Keep an eye on our social media accounts as we celebrate the day!